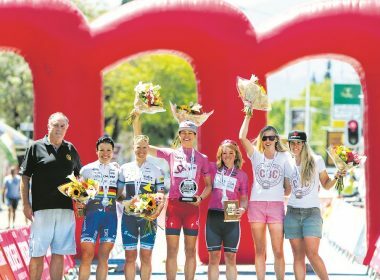 Is the playing field equal? 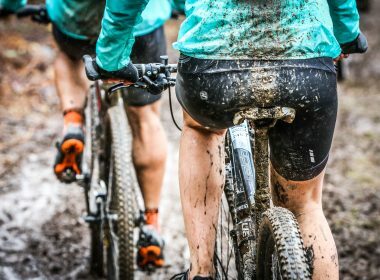 Be ready to roll this winter. 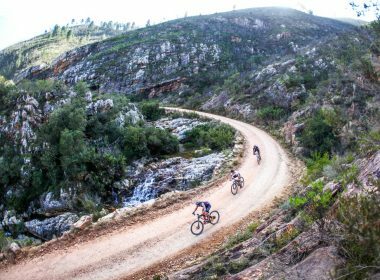 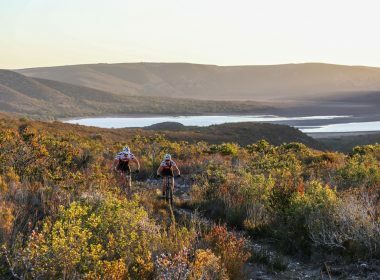 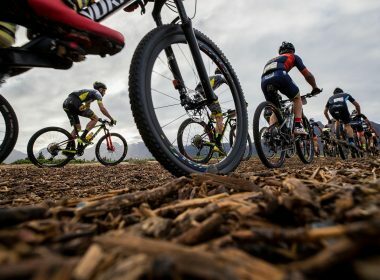 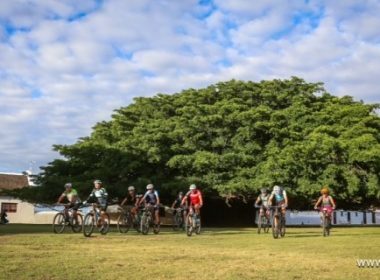 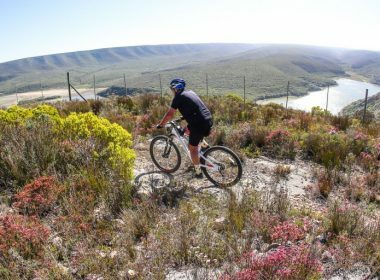 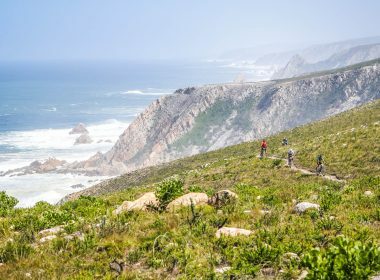 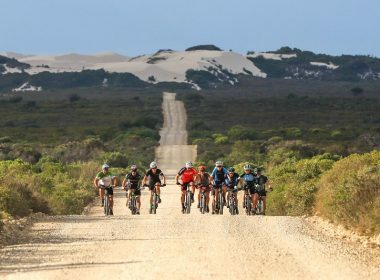 MTB Events | Has the bubble burst?